When I first found this forum, I read through some of the trike conversion threads. One person made a recommendation to change out the original rear scooter tire on outrigger conversions to an automotive tire, and recommended a brand and size for the 'wing. Now I can't find the danged thread! It makes sense to me to use an automotive tire on the rear in that situation. What about the front tire? A 'wing converted to trike configuration does not lean in cornering, but the front end still has rake, so the front tire will exibit some lean as it turns. Clic on search at the top of page .For car tire info wright DS tire . For trike info do the same and it will bring to these topic. There is a lot of info here on the darkside (auto) tire. But be careful...some are very 'for or against' it. The burgman site is the same way too it seems. I have regular tires but I don't care either way. If I had a trike I would put a darkside tire on. Hopefully some with a trike will chime in since they would probably be the best info for you. Good luck. That was probably me. The Swing/Danson I'm selling has a Bridgestone Portenza on the rear, the original hoop on the front. thanks, Jon. It could very well have been. It's good info to know. I found the lost thread! It was a 2009 thread about the Danson conversion. The recommendation for the Sumitomo 165/70TR13 tire was by a site admin. I used the Bridgestone Portenza 170/65R13 (as I remember the size). The brand and model are correct. Danson recommended the size, the Portenza was the only one I could find. I also don't buy any thing made in China given the chance. I will confess that, before I discovered the Silver Wing and this forum, I was giving serious thought to buying one of the Chinese 250cc or 300cc trikes! My honest opinion is that you would have seriously regretted that within a very few months. My original thought was just for a toy to ride around town and locally. I came to realize that I would be dissatisfied with an underpowered toy. We live right at the foothills to the Ozarks Mountains. Eureka Springs, Arkansas & Branson Mo. are just a 2-1/2 or 3 hour ride through some pretty country. There are also some nice large lakes within a 3 hour ride. 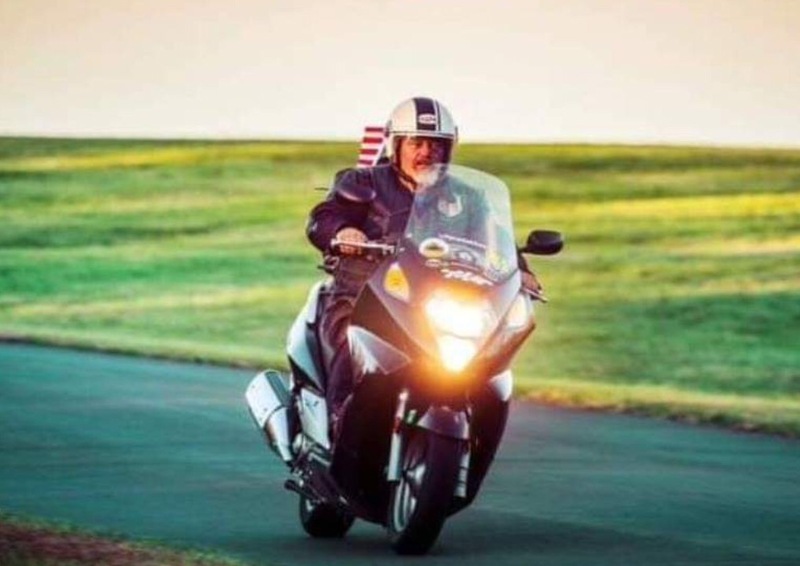 From what I'm reading, people take these scooters on extended cross-country trips! 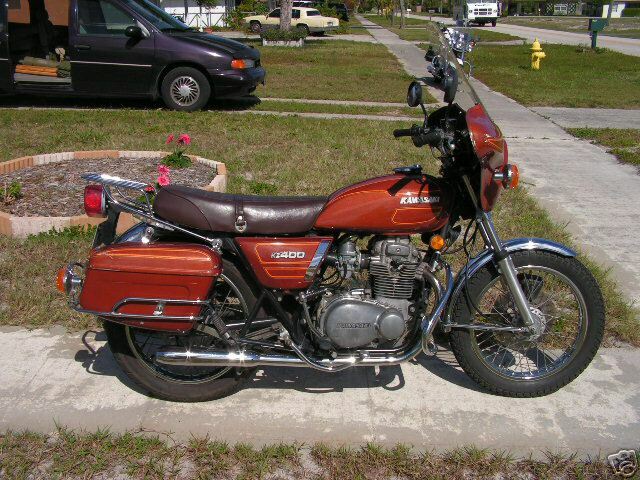 Well, I was crazy enough to ride a Kawasaki 400cc cycle from San Diego to Miami, Ok. in 1978 - 2-up! Remember those copper metalflake ones with the factory fairing & saddlebags?